Just how important are compression socks and compression hosiery to nurses? Nurses already spend all day on their feet but there are other factors to consider. For instance, some of them need to travel back and forth either within a hospital, clinic or on the road. Blood can easily accumulate and lead to a blood clot formation. This is why the best compression socks for nurses are extremely valuable. You want to make sure that your lower leg has the right circulatory support for those long days. Being comfortable in a profession where you lives are at stake is very important. So how do you figure what you need? Well, you can read or even check out this useful guide. Typically the best compression socks for nurses vary between 10 and 20 mmHg. This range will give you good support as well as comfort. Some people might suggest a lighter range for your needs but lesser ranges won’t serve you as well. If you are doing a desk job, maybe lower levels of compression socks or stockings would be suitable. Another important thing to remember is measurement. You want to make sure that you measure yourself properly to ensure the best fit. Check out these guidelines about measuring yourself. Some manufacturers like Jobst and Sigvaris provide close to accurate measurement data. Others are sometimes hit or miss. Regardless, a good manufacturer will accept returns and swap them out for a better fitting pair. It can be hard sometimes to determine which brand to buy from. Truthfully, there is no one great brand to recommend. What someone finds to be ideal for themselves won’t necessarily jive with you. Since these are garments, only three things should matter: level of compression, fit and quality. You will find several recommendations for different brands in the reviews section. We gather this data from other users as well as purchase and try socks ourselves. In comparison to the giants on this list, Therafirm is somewhat of a baby. The company went through a makeover at the turn of the millennium and the brand was re-invented. Since then they have been able to increase their range of products for both men and women. This range features a number of colors and levels of compression. If you are looking for a company that’s made in the good ole USA, then Therafirm is right up your alley. 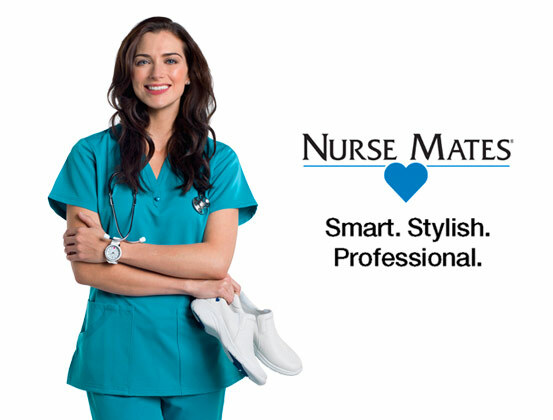 The folks at Nurse Mate have a very long history of serving health professionals. It’s nice to see that they have kept up with the changing times. Where many other manufacturers lack a sense of creativity, Nurse Mates excels. They are focused on “designing durable and comfortable workday products with a sense of purpose and creative flair.” Check them out if you want comfort as well as unique fashion designs. If you have been in the healthcare industry, you probably already know about Jobst. They’ve been around for decades and are one of the oldest compression manufacturers in existence. This means that they have a strong reputation within the industry so you know the product is of high quality. While they do serve both men and women, there is a downside. They do not feature a wide variety of fashionable garments currently. So if you want something that doesn’t make you look like a grandma, then you might want to check out another brand. Rest assured though, Jobst has compression down to a science and their product is world class. The makers behind the CEP brand of athletic socks are another seasoned manufacturer. Like Jobst, Mediven has been around for almost a century. After moving to the USA in the 70s, the company wasted no time in pioneering some of the finest support hosiery on the market. Since then they have come a long way with a few important contributions to the industry. What gives them a slight edge over Jobst is their blending of fashion with function. Their products are quite innovative and somewhat stylish. Not many companies stick around for more than 100 years. Juzo is the second oldest manufacturer on this list. What you will notice is that most of these older companies’ roots trace back to Europe. Thankfully they brought their innovation to the USA and provided us with supportive garments. Juzo has also never stopped innovating. Some of their innovative products include FiberSoft technology as well as using Silver fiber in their compression stockings. Their offerings are also latex-free and come in a variety of colors. What can be said about Sigvaris? The company is the oldest on this list with a life span of over 150 years! All that can be said about this company is that you need to strongly consider their products. Their goal is to go “Every day a step further”. They also expand into athletic garments and various other industries as well as the healthcare industry. They offer a vast array of choices and their products are among some of the most durable. 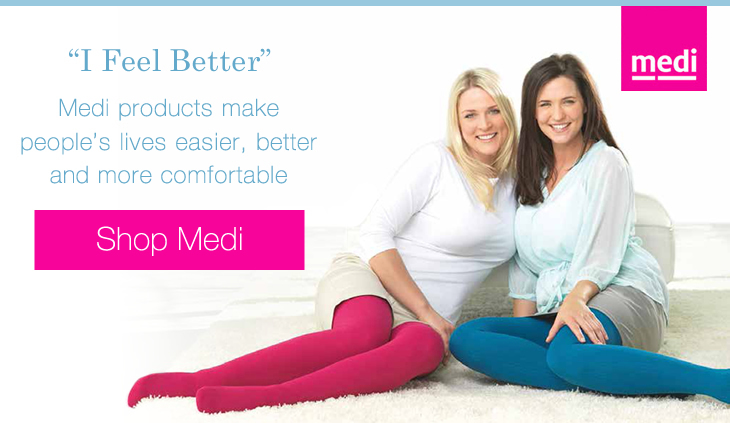 We’re sure there are many other websites that you can purchase compression socks from. Think of this list as one that focuses on the pioneers of the industry. If you find a company that offers products that you like, by all means continue to use them. 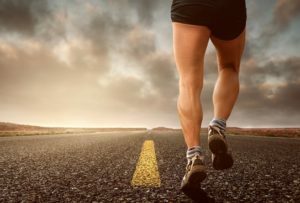 The focus here is mostly on supporting your legs and preventing things like DVT. Everything else is secondary. Let us know your thoughts and how you found this post to be helpful. NOTE: It’s a good idea to check with a doctor if you already have swelling or if swelling ensues from wearing compression hosiery. 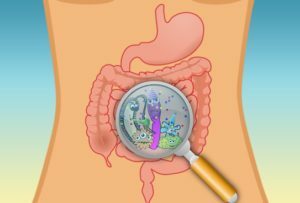 Sometimes these are signs for a separate issue that may require treating. The best compression socks for nurses should fit right, feel right and help you get through the day with less fatigue on your legs.